Our birthday special offer allows you to play one complimentary game on us, up to one week before or after your birthday. 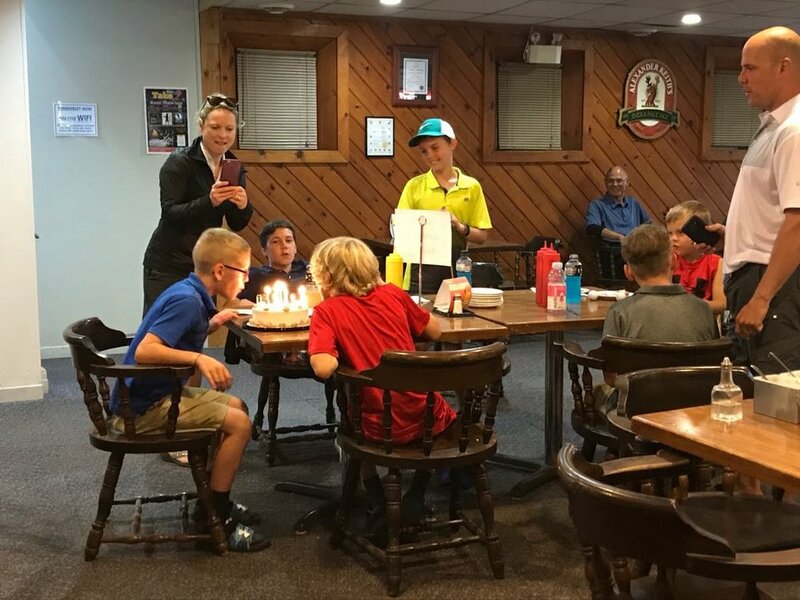 If you birthday falls in the winter months (November to March), simply add 6 months to your birthday month and that is your official golf birthday! Tee times must be booked in advance using promo code, Birthday Golf. Sign up below to take advantage of this offer! Valid ID must be shown at check-in to verify your birthday. We look forward to celebrating with you this season! Thank you for signing up, we will send out a reminder email for your birthday month. We look forward to celebrating with you on your birthday at Manderley!